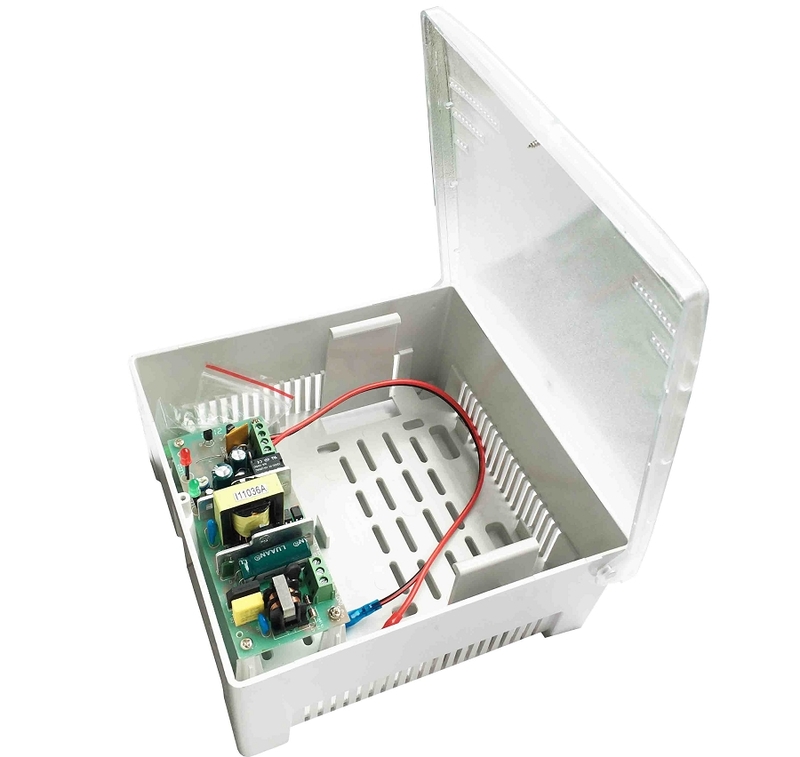 Power Supply Box with UPS function 3A 12V, mount kit. 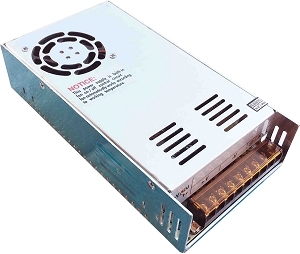 PSU SA-PE12V3A-UPSp has the conversion efficiency of more than 85%, with output over-current protection, short circuit protection, protection for battery, output voltage constant etc. Principle Under 220V working, power for the load and battery are provided by electric supply, then led to being green. When the power failure is provided by the battery voltage to the load, then led being red. entered the stage of storage battery voltage monitoring at the same time. 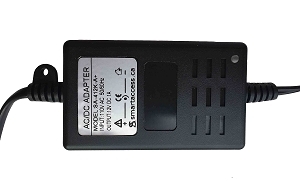 When detect the battery voltage drops to 10.5 V, the circuit to disconnect the load, no longer as the load power supply, prevent the battery discharge, thus protecting the service life of the battery, the system will automatically reset when mains returned to normal, to be prepared for the next time. Please make sure that input and output wire is correct in order to avoid damage device, before sue. After connecting electricity, please make sure that the output green LED indicator is on, if not, please check the wiring connecting is wrong. During using, if this model is not available for your equipment required power, please let us know, we will provide the available model. Please make sure that input and output wire is correct in order to avoid damage device,before use. 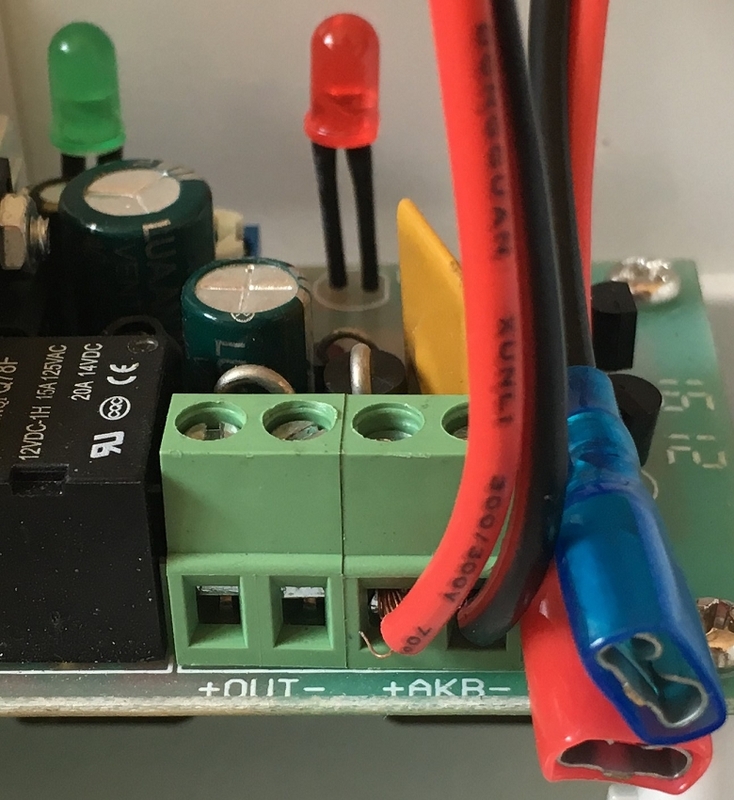 After connecting electricity,please make sure that the red LED indicator is on,if not,please check the wiring connecting is wrong. 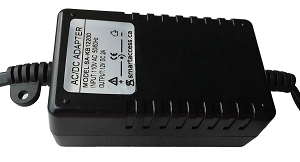 When no electricity,product will provide power for battery automatically.As battery is used for some time,it is normal for relay jumping inside product. 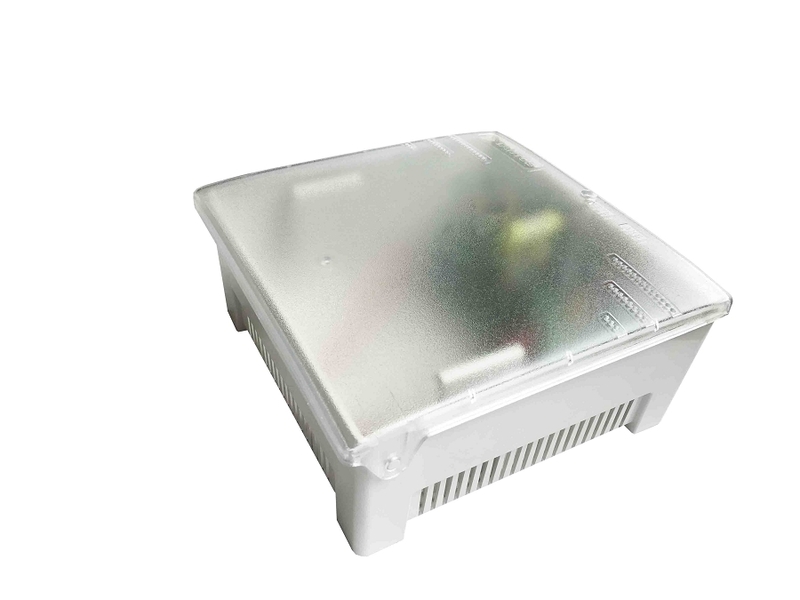 Do not install in fiercely sun, high temperature, rain and the place with too much dust, when installation, don't block both sides of the file heat-sink window, and try to install in ventilated place.